Going to school is tough for the students but choosing the right school for their kid is not less than a nightmare for the parents. 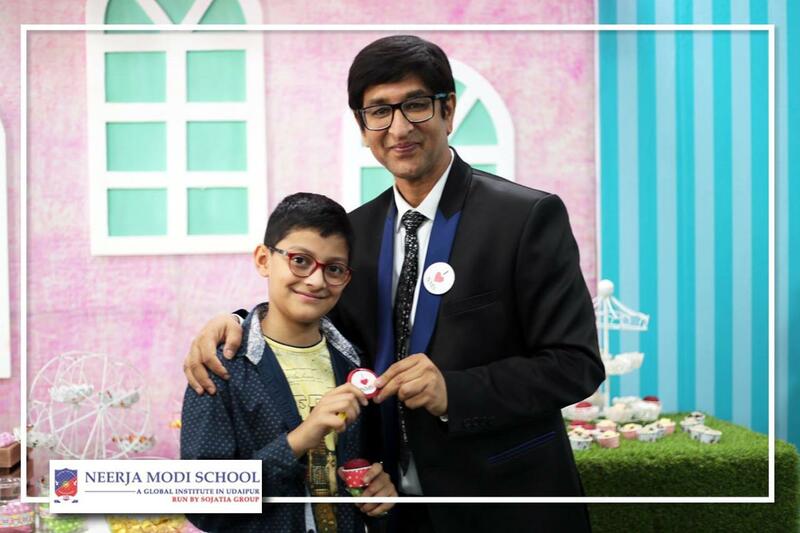 With flyers flying everywhere, banners on the roadsides, irrelevant suggestions from your knowns, you are bound to be doubtful while selecting the right school for your kid this academic year. 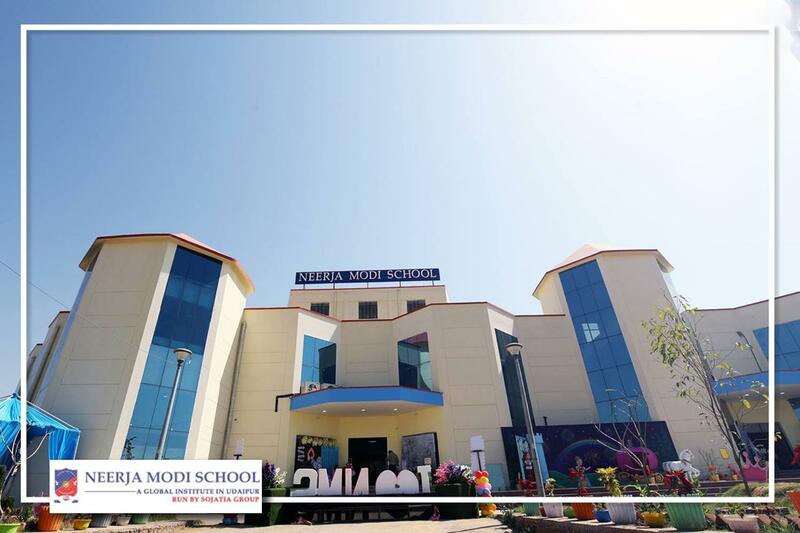 The foundation of Neerja Modi School Udaipur is laid in 2019 at Udaipur. The school is managed by Udaipur’s well renowned Sojatia Group of Institution. Great visionary Prof. Ranjeet S. Sojatia, the founder of the Sojatia Classes is also a significant part of NMS. He visions to nurture the young minds for all-around comprehensive development & their personality. Being the founder of such esteemed classes, his vast knowledge in the field of education sector will prove to be a boon. The faculty at NMS is highly qualified and totally Result oriented. The experienced staff at NMS is the backbone of the school. Language lab, VR Lab & Phonetic Training, is a brand new concept which is being introduced by NMS in Udaipur. Labs are equipped with latest technologies to match the high standards of the education. Library at NMS is well stocked to inculcate good reading habits amongst kids. Picturesque Lush Green campus is formed to create a healthy environment for learning. Day boarding facility & Comfortable hostels within the premises makes students feel at home. International exposure is provided to students with various International Student exchange programs and collaboration with renowned Foreign Schools. The school offers various Sporting Facilities to its students. The school includes a 400-meter athletic track and different courts for every different sport. All sports activities are governed by qualified coaches of National and International reputation. The school children regularly participate in national and international events and are winning laurels for the school as well as the country. Many co-curricular festivals are organized to provide a platform to its students. Multiple workshops are held in the school to bring out the hidden talents of the students regardless of the field. 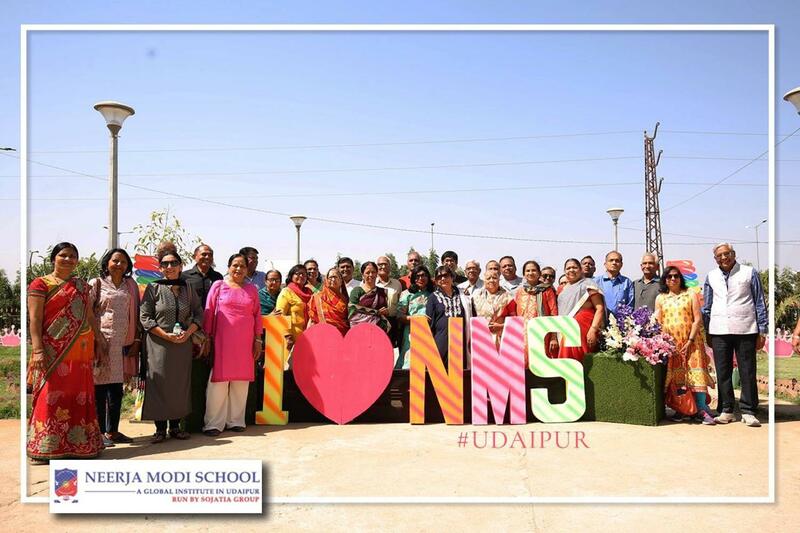 A fantasy carnival was organized in the new premises of the NMS in Chitrakoot Nagar, Udaipur. Students from age group 2 to 12 were the active participants of the event. Various workshops were organized like puppet making, wall hanging and much more. Chairman Dr. Mahendra Sojatia told that these kind of workshops are very helpful in creating productive environment for the young minds. With all the above-mentioned information, you now know why NMS is the best choice for your child’s education this academic year.